Do you suffer from breathing disturbances during the night? Do you feel tired every day, despite getting plenty of sleep at night? You may be suffering from sleep apnea, a disorder that affects 22 million people in the U.S. — most of whom have no idea they have it. But Withings hopes to change that. 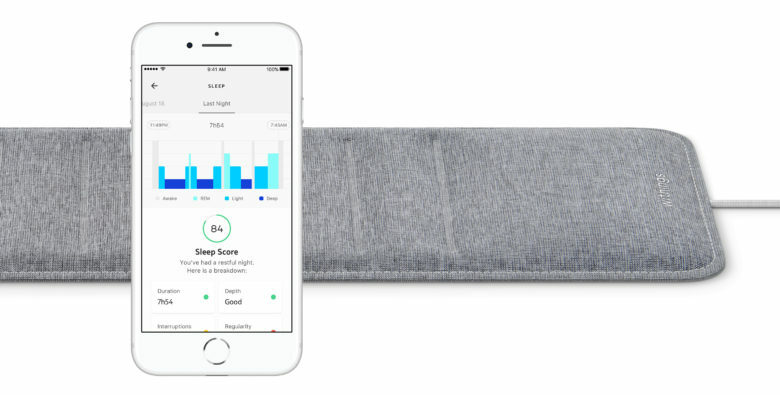 The company’s popular sleep tracking mat now detects breathing disturbances, a symptom of sleep apnea. It also offers educational content to help you recognize the signs of the condition. 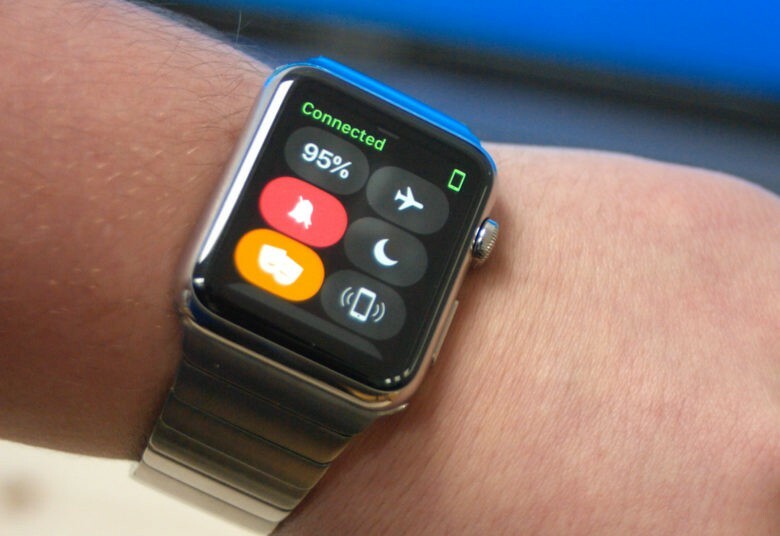 Your Apple Watch could soon track the number of Zs you catch each night. The sleek lines of the just-redesigned Tao WellShell. 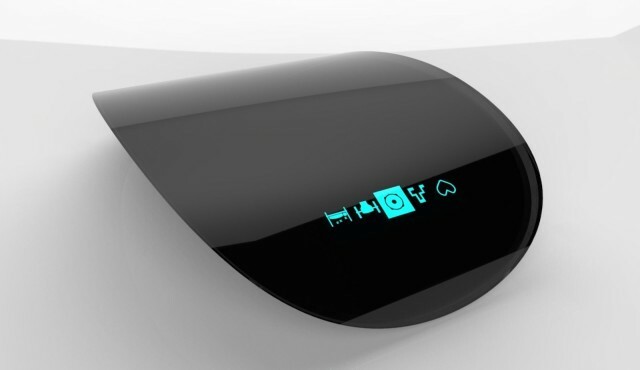 The Tao WellShell is probably unlike any iOS-connected fitness device you’ve ever encountered. 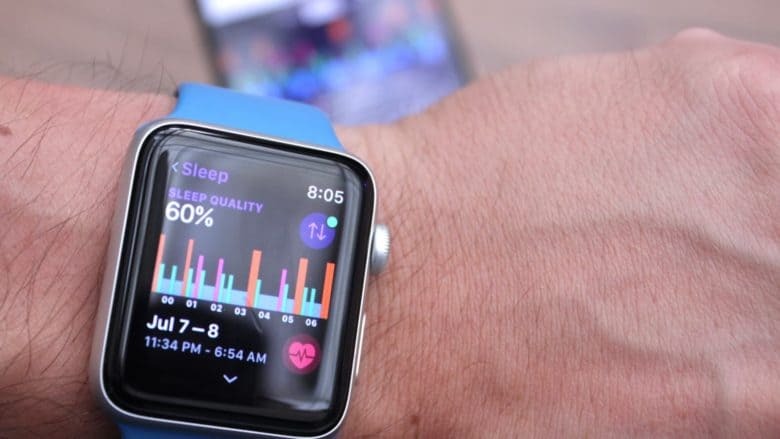 It doesn’t simply track steps, or heart rate, or weight, or any of the other standard metrics tracked in dozens of other connected fitness devices. 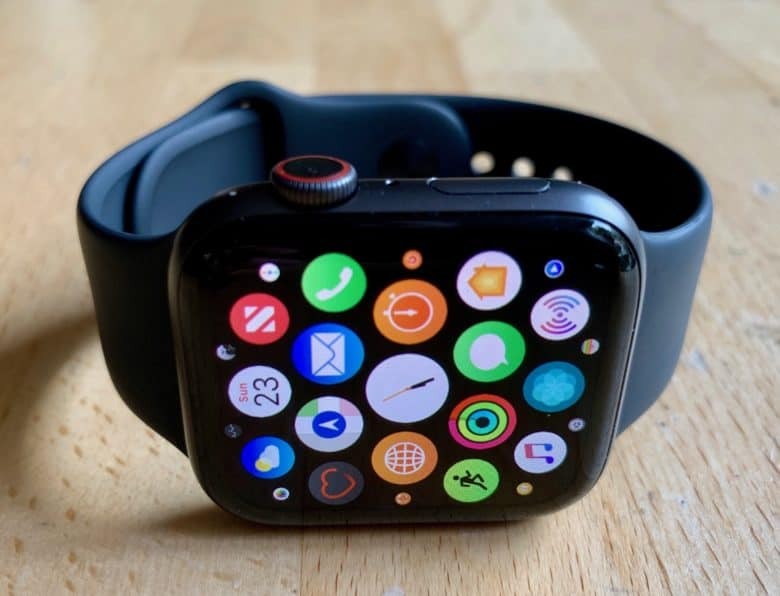 Instead, this little guy actually acts as the fitness device itself, rather than simply a tracker (though it does indeed also track heart rate, steps and sleep patterns).